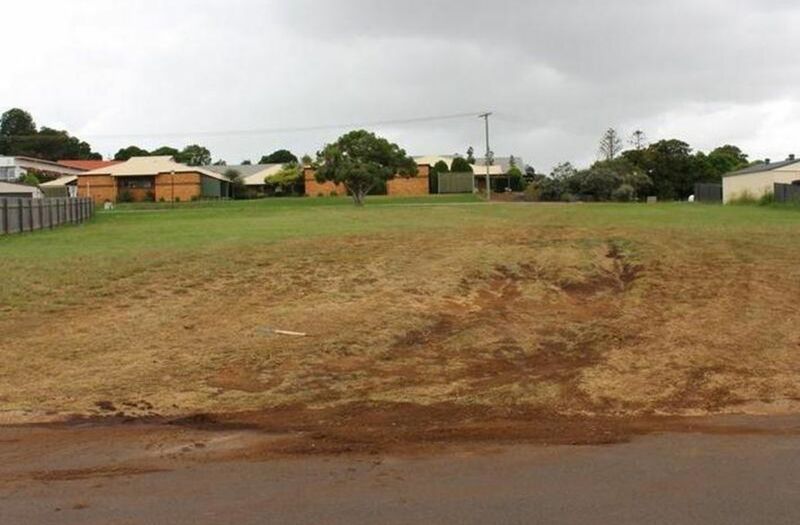 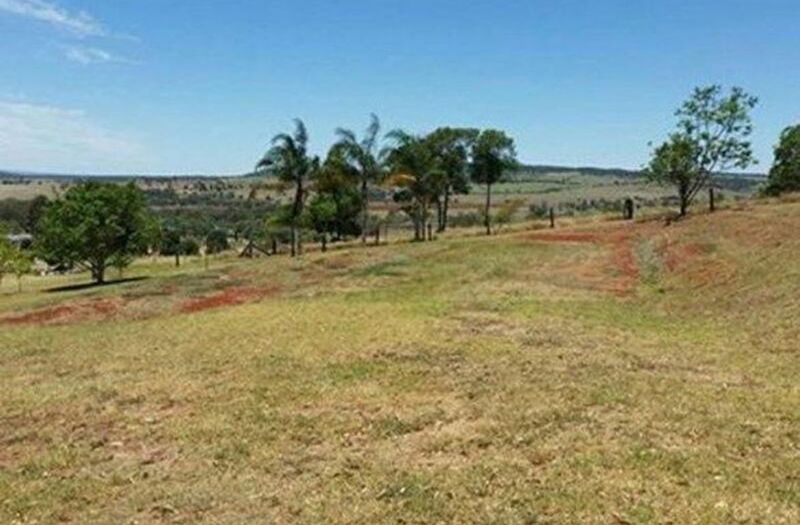 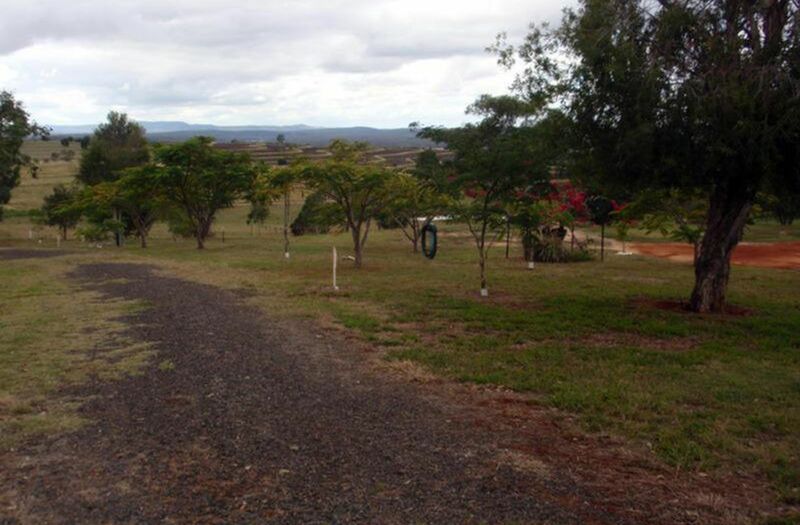 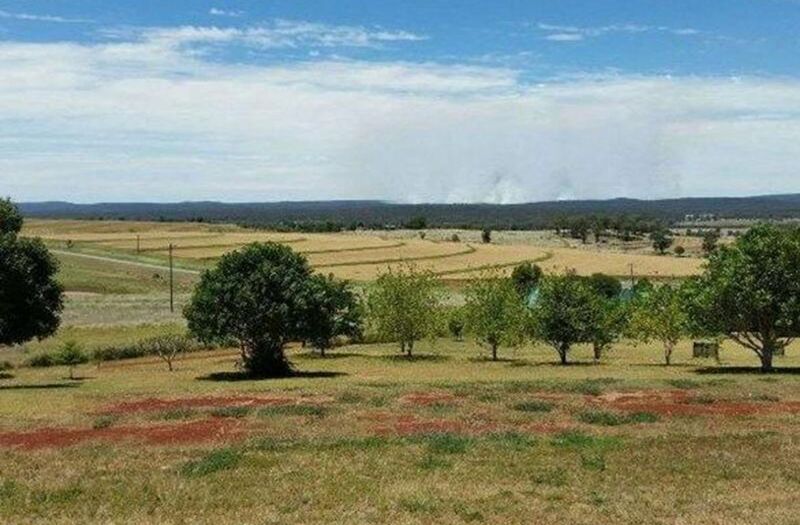 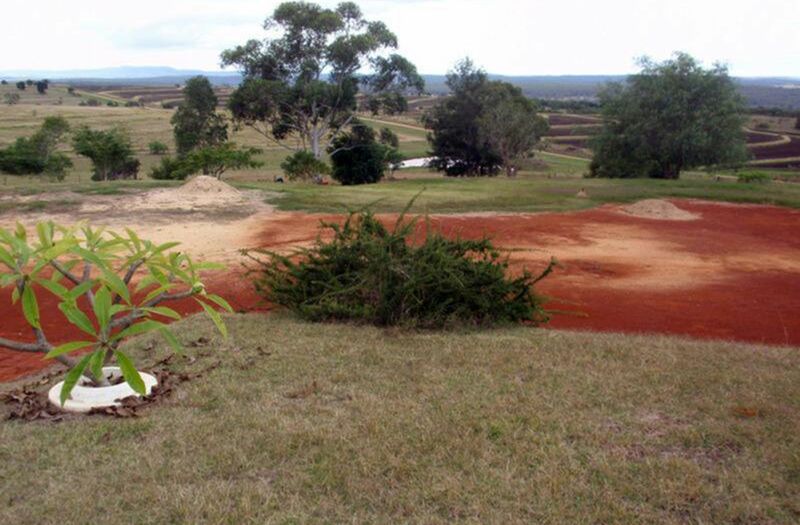 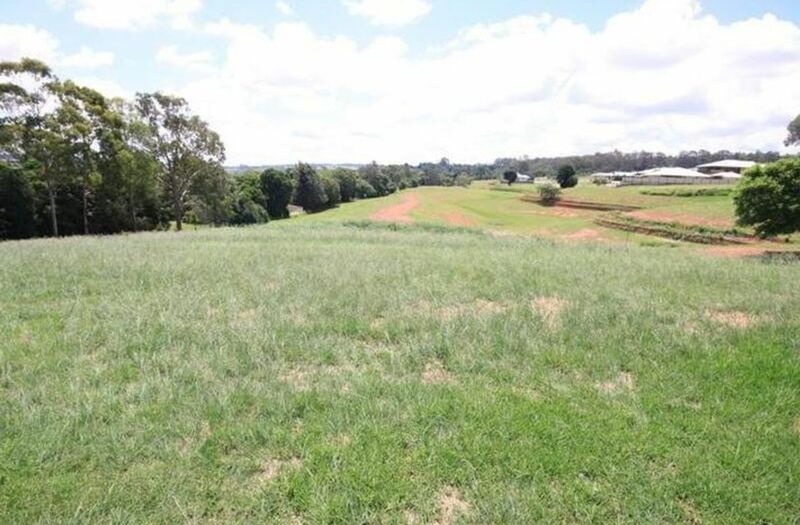 This 1 acre (4861m2) block of red soil is nestled in a small community with a school and a pub. 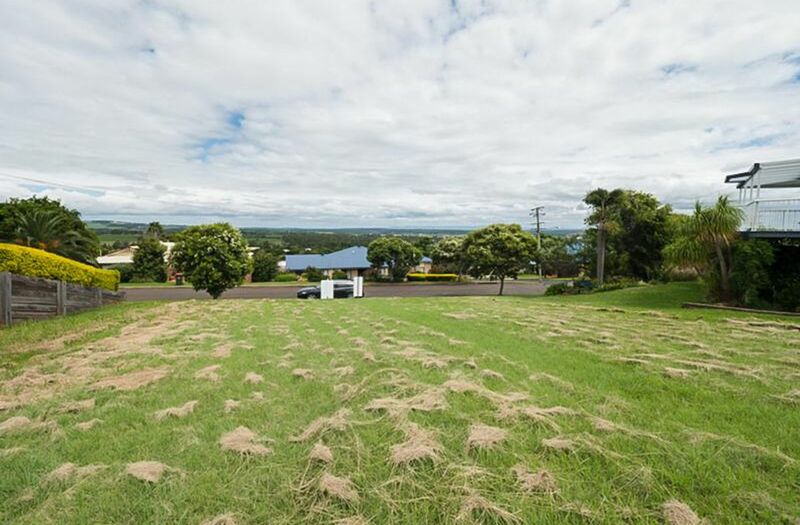 It has great 180 degree views to the east and north. 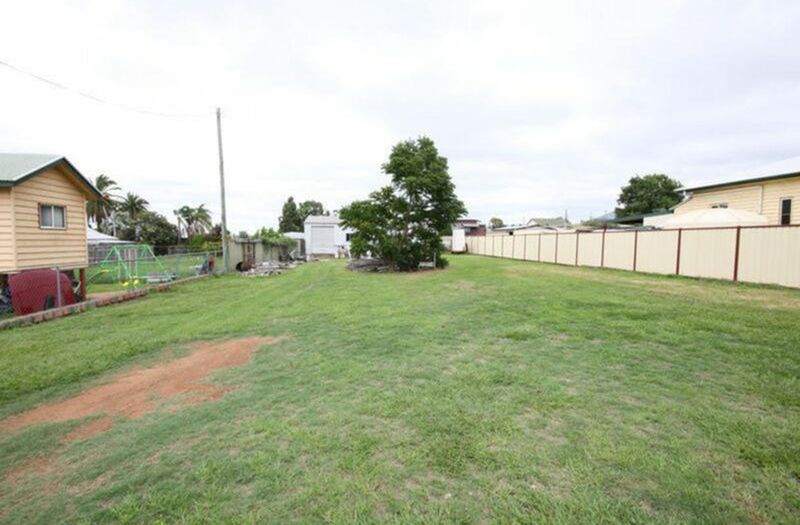 The fenced block has a leveled house and shed site with power, phone and water available. 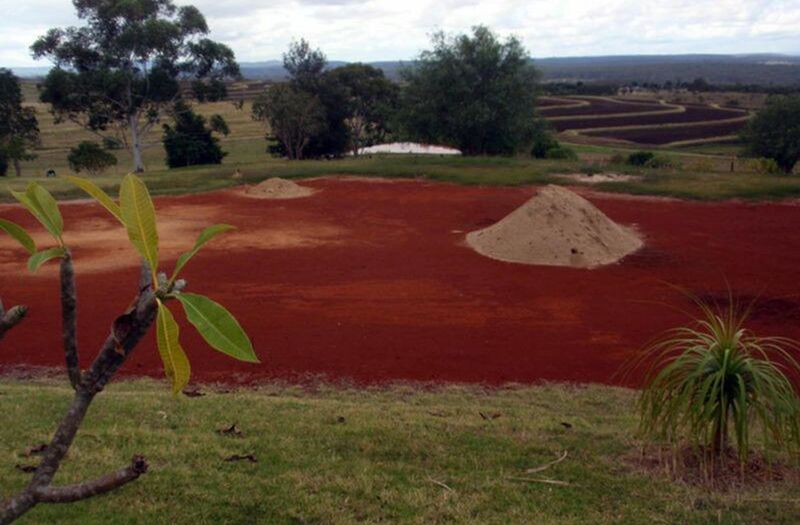 House plans and soil tests and engineer design footings available. 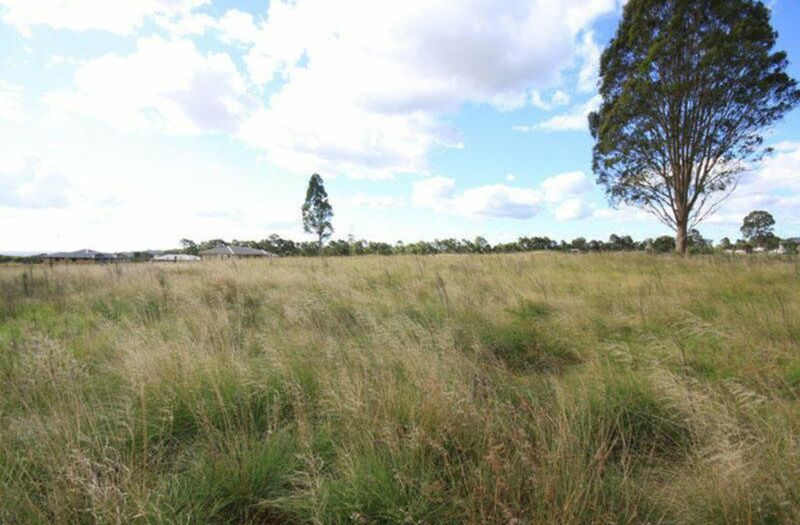 Situated in a quiet street on the side of a hill in Tingoora this block would be an ideal place to build your dream home!